Shayla Reid, Jennifer Park & Nina Morris will discuss their the personal and professional life paths and how they've overcome barriers while transforming into leaders in their various fields. Shayla Reid is a current student at Northwestern University Feinberg School of Medicine. She has a passion for sexual and reproductive health and health equity. As a future physician, she hopes to work with underserved populations both domestically and globally, infusing social justice and advocacy into her practice. She graduated from Princeton University in 2015, majoring in Spanish and Portuguese Languages and Cultures, with minors in Latin American Studies and Global Health & Health Policy. Following graduation, she worked at Princeton’s University Health Services with UMatter, a campus-wide initiative focused on college health, student wellbeing, and bystander intervention. She then went on to be a 2016-2017 Princeton in Africa Fellow with Young 1ove in Gaborone, Botswana, where she worked on youth health and education as a Curriculum Fellow. Beyond her professional aspirations, Shayla enjoys cooking, reading, and exploring new cities by going for long, meandering walks. 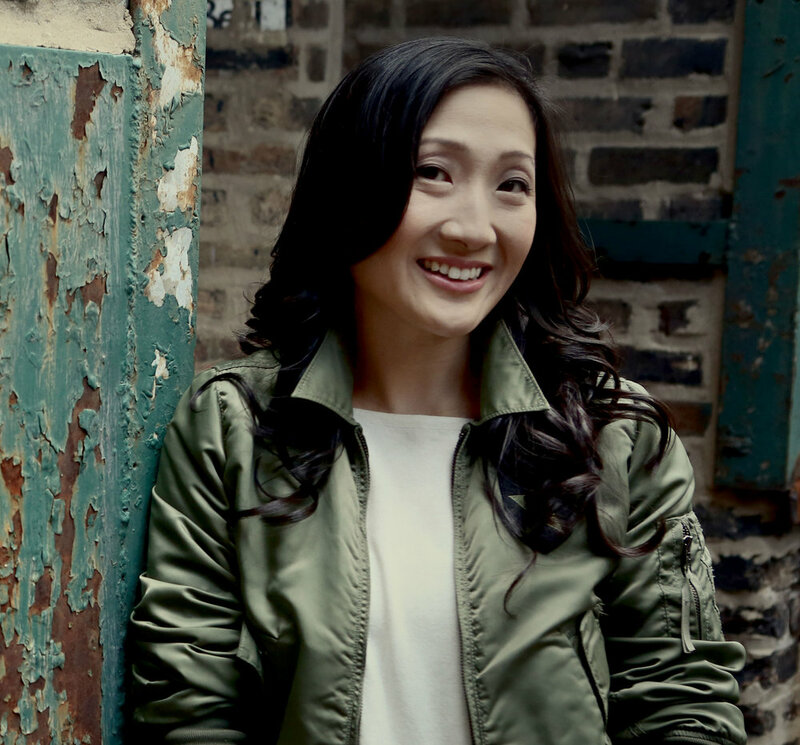 Jennifer Park, AIA, is principal and owner of Jurassic Studio, a design firm that explores form, patterns, composition and their translation into our social context. Her professional experience in architecture, design and education spans cities including New York, Los Angeles, Chicago, and Mexico City, and her project experience spans academic, commercial, retail and residential settings. Jennifer received a Bachelor of Arts in Architecture and Art History from Columbia University in New York City and her Master of Architecture from University of California in Los Angeles (UCLA). She currently teaches as an adjunct professor of architecture at the School of the Art Institute of Chicago. Jennifer previously served as an adjunct professor at Illinois Institute of Technology (IIT) and Virginia Commonwealth University (VCU) teaching graduate and undergraduate level courses in architecture, urban planning and interior design. She believes in teaching students how to think critically about our the social and political environment as part of the design process. Her research is tied to how current economic forces shape perceptions of urban design and architecture. Jennifer is a member of the museum and exhibition design team for the Obama Presidential Center. Other projects she has designed and managed range from Timken Research Headquarters, Princeton’s School of Architecture, the offices of Cushman & Wakefield in Mexico City and the Artemide showroom in Chicago. She was a finalist for the City of Dreams Competition for a design on Governor's Island in New York. Her projects Onward Coworking Reception Wall, Cornelia House and Denim Lounge were recognized by the Chicago AIA. In addition, Jennifer recently was acknowledged as one of Chicago's 2015 Women of Influence in Michigan Avenue magazine and was a finalist for Curbed's 2015 Young Guns Award recognizing rising talent in the fields of architecture and development. She also received the 2015 Burnham Prize and a 2017 Burnham Prize exhibitor for the Currencies of Architecture Competition hosted by the Chicago Architectural Club in affiliation with the Chicago Architecture Biennial. Bio coming soon for Nina.